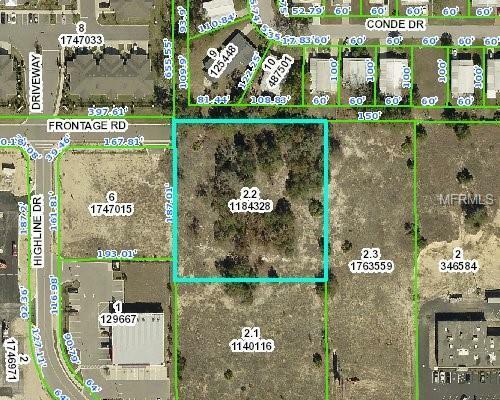 Property consists of 3.04 acres zoned C2 (Hernando County key #s 1184328 & 1140116) Can be divided into separate parcels, thereby offering options. Road frontage on SR 50, one of the busiest divided highways in Hernando County. 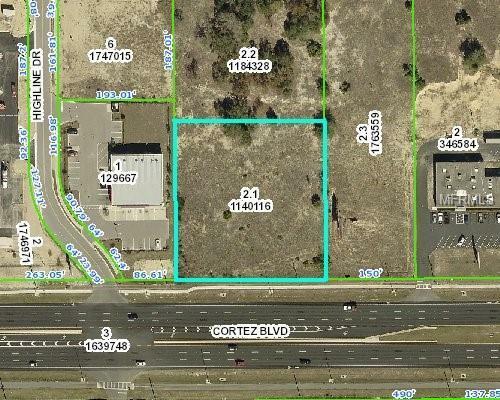 Close to major retailers, health care offices, restaurants and a multiplex movie theatre. With approximately 37000+ vehicles passing daily, this is an ideal business venture. Listing provided courtesy of Independence R E Services Llc.